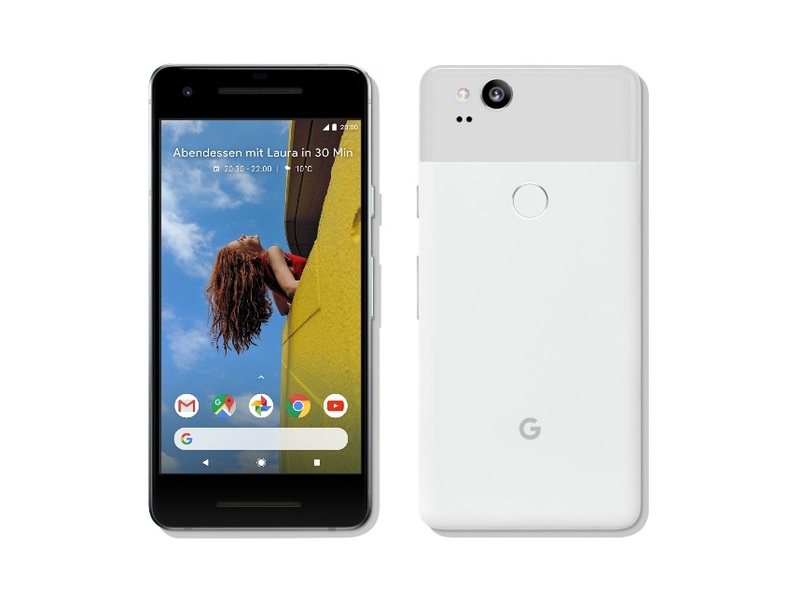 The upcoming Google Pixel 3 flagship is expected to feature a new Pixel Launcher design, but some of the changes have been already discovered inside the APK file of the existing app by a senior member of the popular XDA Developers community. The tech giant is expected to show these changes in May, at this year's Google I/O 2018 developer conference. Although Google's Pixel Launcher might not be the most popular launcher app on Android, it is definitely running in the leading platoon of this category, next to products such as Nova Launcher or the unexpectedly popular Microsoft Launcher. Unfortunately for many Android users, the only way to use the Google Pixel Launcher app is to own a Google phone or an Android One handset. Although the Google Pixel 3 is still nowhere in sight, images of what appears to be the next-gen Pixel Launcher surfaced online thanks to the XDA Developers community. According to the XDA Developers website, its senior member paphonb "modified the existing Pixel Launcher APK from the Google Pixel 2 to enable some hidden, in-development features of the launcher" and the changes that are expected to hit the market alongside the Google Pixel 3 and Android 9.0 P(ineapple Pie?) can be previewed on other handsets as well. In their case, it was the OnePlus 5. In the movie at the end of this article, it is a Samsung Galaxy S9. Google Pixel 3 and Android 9 are expected to introduce a major update of Google's design language that arrived back in 2014 as Material Design. Material Design 2 should be unveiled (or at least previewed in an early stage) during Google I/O 2018 in May. By the looks of these hidden Pixel Launcher features, we hope to see in action a version ready to launch. However, until then, we can already check the upcoming changes (or at least some of them), as you can see below.